Is A Solar Installation Right For You? Do you own your home, pay over $50 per month for electricity, and have a roof that is good condition for solar? Sol Luna Solar’s service locations span from Belen to Albuquerque to Taos. We have worked in these communities for nearly 40 years and understand the value of our state and the people that make up the diverse and rich population of New Mexico. Sol Luna Solar offers full-service solar panel installation. Our services provide photovoltaic power to offset electricity usage at home or the business. 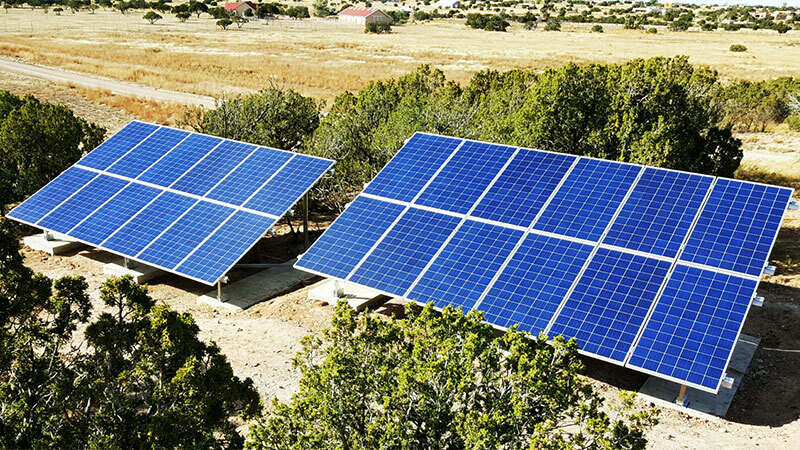 Sol Luna Solar was the first solar panel installer to be established in Rio Arriba County. 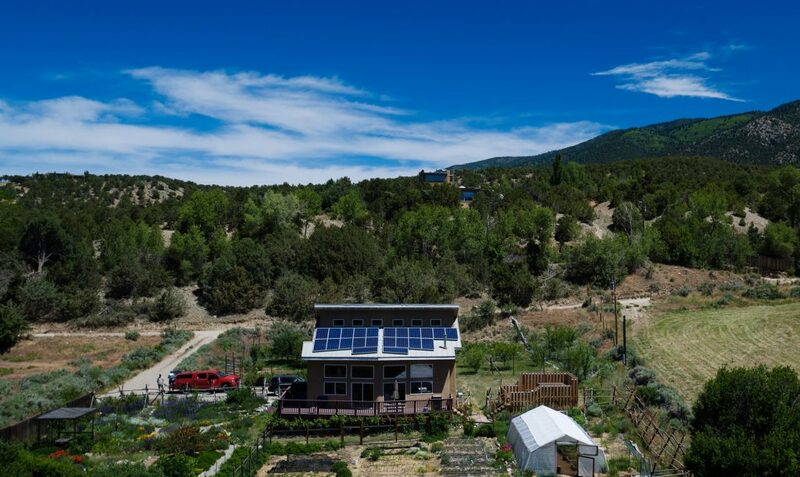 Our deep roots in our community make us the preferred choice for solar installation in Abiquiu, New Mexico. 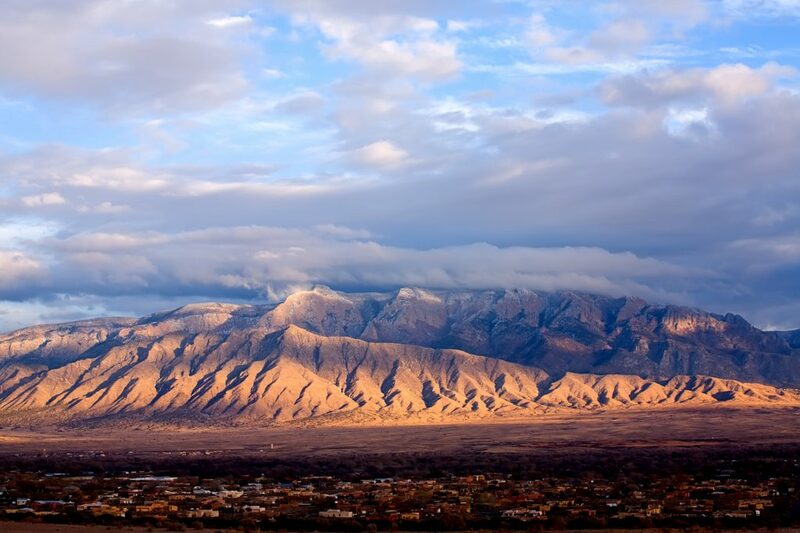 Albuquerque is the hub for the State of New Mexico. Sol Luna Solar expanded to Albuquerque seven years ago and began working on commercial solar energy systems for Albuquerque Public Schools. In addition to our commercial EPC services, Sol Luna solar also provides exceptional residential solar panel installation to Albuquerque. Our team is suited for the Albuquerque market because of our capabilities to install on multiple roof surfaces and locations. 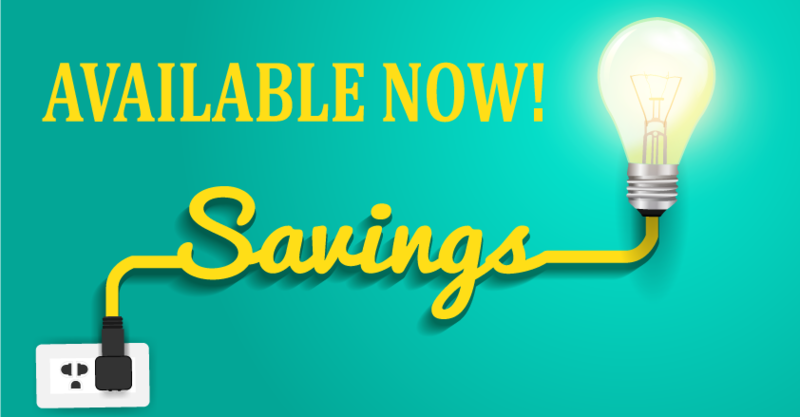 Belen customers can take advantage of savings by eliminating their electricity bill. Sol Luna Solar offers solar panel installation services and has been doing so for several years. 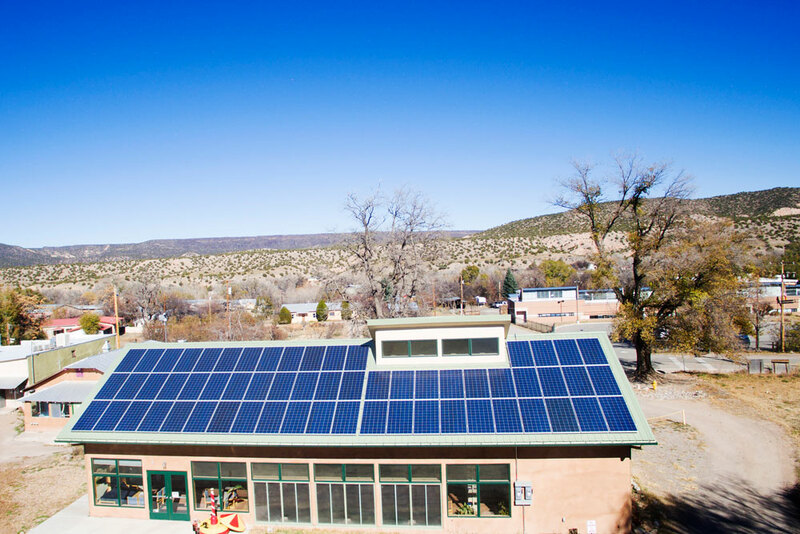 Our relationship with permitting jurisdictions and inspectors ensures that our customers in Belen, New Mexico receive the best solar PV system and electric usage offset with absolutely no stress! More and more homeowners are choosing to install solar panels in Bernalillo. Like Albuquerque, Bernalillo customers benefit from the ability to lower their electricity costs by producing clean electricity at home with a solar panel installation. The Bernalillo County permitting process is seamless; ensuring that customers can get their system installed faster. Chama, New Mexico is one of the most celebrated towns in Northern New Mexico. 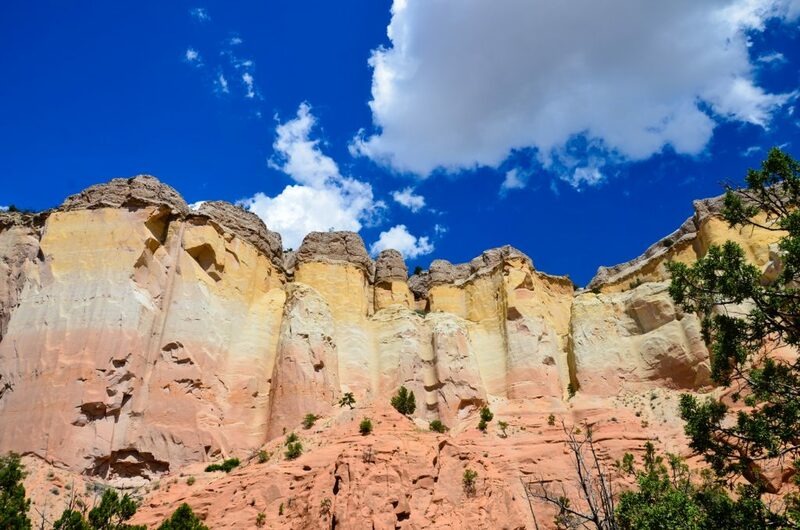 It’s home to the Rio Chama (a favorite of Sol Luna Solar) and the Cumbres and Toltec Railroad. Sol Luna Solar takes pride in serving Chama and its surrounding communities. Our team of caring installers understands the importance of maintaining the natural beauty in Chama. We support these efforts by being considerate of the community and by ensuring that our materials are managed sustainably so as to limit the impact on the surrounding landscape. 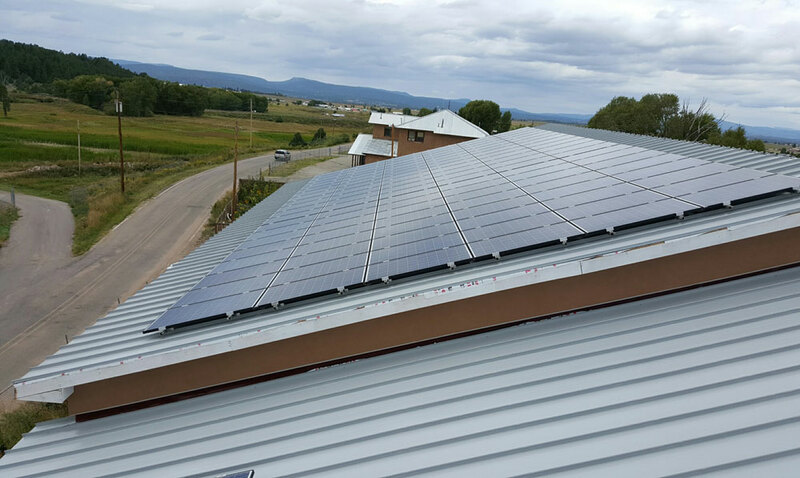 If you live in Corrales then you know that homeowners are choosing to install solar for the savings and energy independence that it provides. 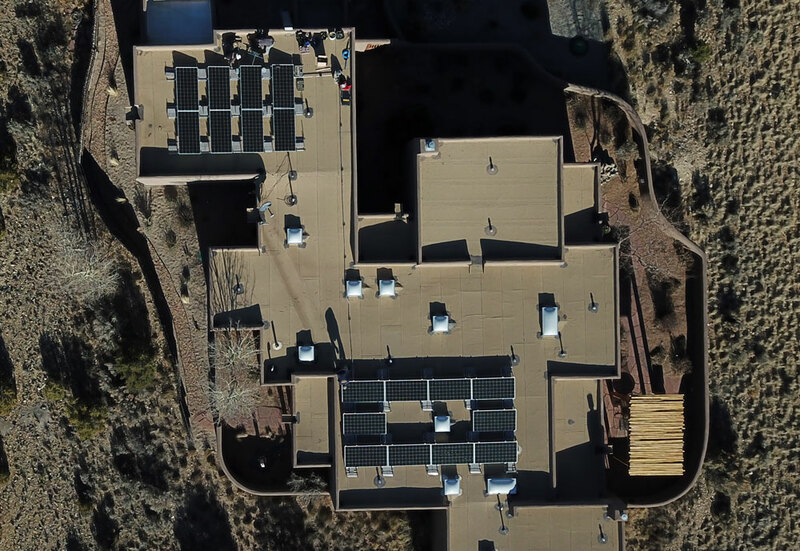 Our team of engineers and designers provides enhanced solar PV design for Corrales residents. Our solar PV systems ensure that homeowners in Corrales eliminate their utility bill. 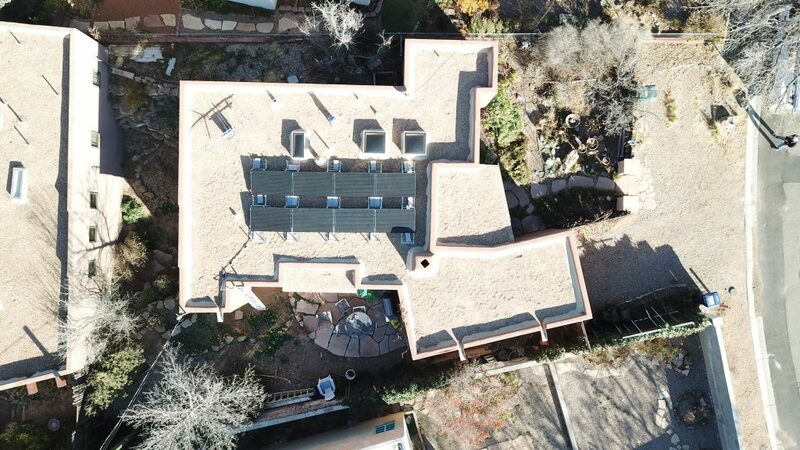 Have a flat roof in Corrales? 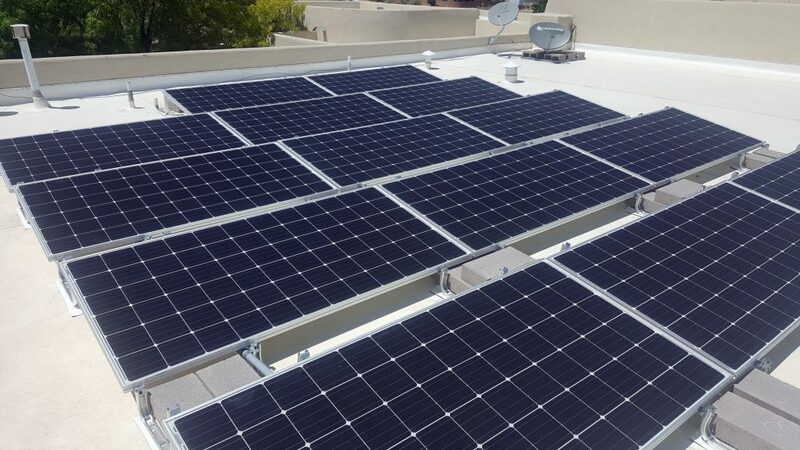 Sol Luna Solar provides the very best options for non-penetrating flat roof solar panel installation. Our headquarters are nestled in the beautiful Embudo Valley. The communities of Embudo and Dixon are rich with culture and history and the ancestors of Sol Luna Solar date back several hundred years. We’re 100% locally owned and proud of our heritage. As one of New Mexico’s oldest solar companies, more customers turn to us because of our local support, long-term stability, and capabilities to source global products that enhance our services and designs. Eldorado is a spectacular community outside of Santa Fe, New Mexico. Sol Luna Solar has been the preferred solar installation company in Eldorado for several years. We work closely with Architectural Committees to ensure that each project satisfies the requirements of the customer and their community. Our team is careful to maintain the natural landscape and ensure that each customer retains their privacy. Eldorado customers receive excellent ground mounted solar options, with minimal impact on the landscape. In addition our team ensures that all flat roof solar designs meet the requirements for height and visibility in the area. 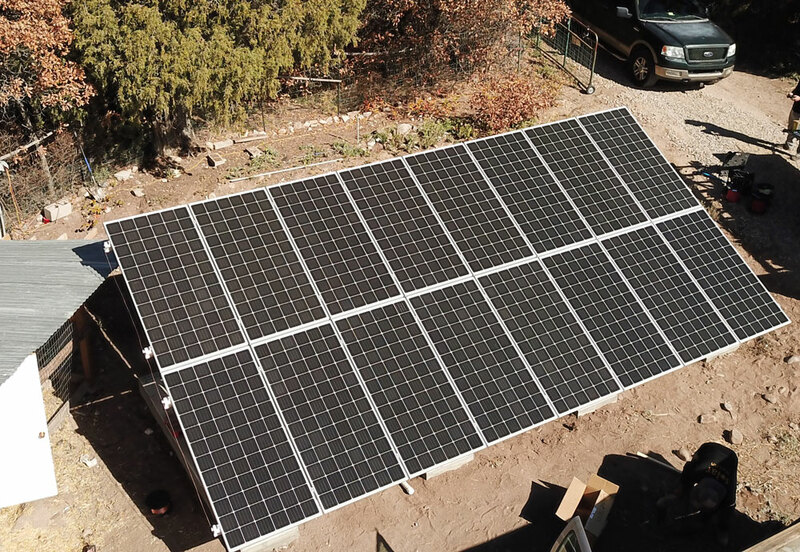 Homeowners living in Espanola, New Mexico and its surrounding areas can benefit greatly from a solar PV installation that will offset electricity costs from Jemez Electric Cooperative. 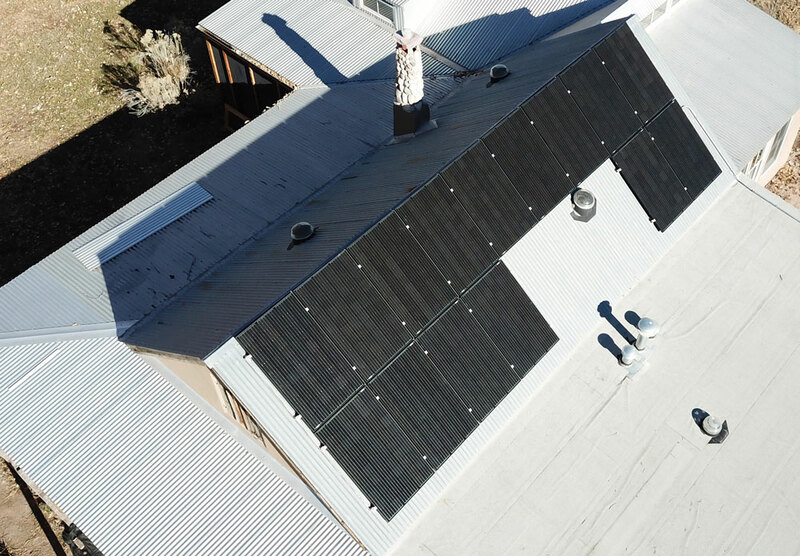 Because Jemez Electric Cooperative does not offer homeowners Renewable Energy Credits, our team precisely designs systems to zero out utility costs. We work with our clients to ensure that each home can produce the right amount of electricity each year; thus eliminating the customer’s electricity bill (exceptions are utility fees and taxes). Crossing over the Sangre De Cristo mountains, to the east, we serve the communities of Mora and Las Vegas, New Mexico. Our customers can achieve energy independence through net metering; meaning they can eliminate their electricity bill by producing solar electricity at their home or business. Reduce your electricity bill in Los Alamos, New Mexico by installing a renewable energy system. Sol Luna Solar works with Los Alamos county to process solar permit applications. Our enhanced designs ensure the customer and the permitting jurisdiction are provided a clear and concise project outline; eliminating issues for the completion of the project. Our team advocates for the customer and works to make the process of going solar easy and stress-free. 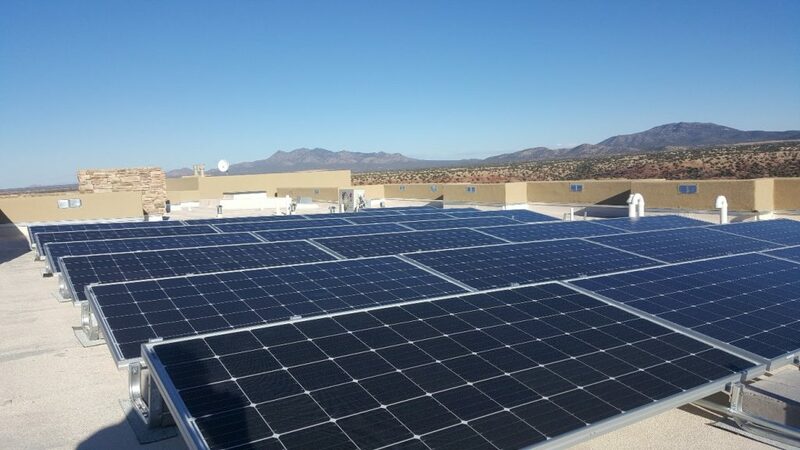 Located in Sandoval county, Placitas, New Mexico is a rich location with a large population of homeowners who have already chosen to go solar with Sol Luna Solar. Customers have many options for their solar installation including ground mounted solar arrays, and roof mounted systems. In addition, we offer solar carport construction and electric vehicle charing stations. The City of Rio Rancho is home to large population of solar panel installations for residential use. 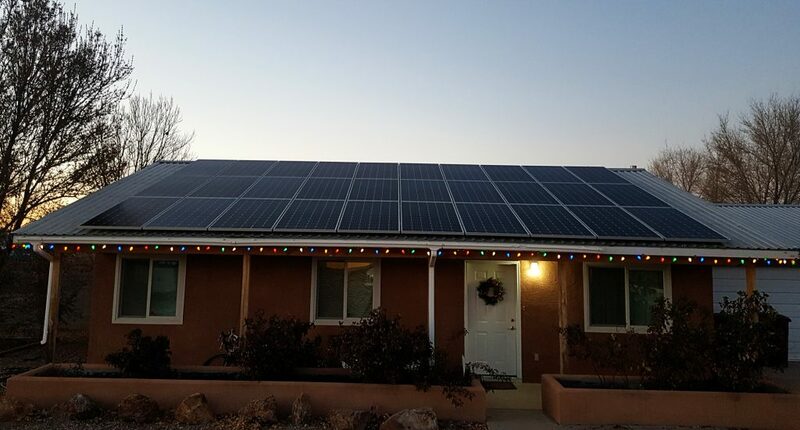 Customers in Rio Rancho have taken advantage of home energy savings by implementing solar PV at their homes. Those who choose to purchase rather than lease solar systems are able to enjoy the added benefits of the 30 percent Solar Investment Tax Credit. In the heart of New Mexico is the City of Santa Fe and Santa Fe County. 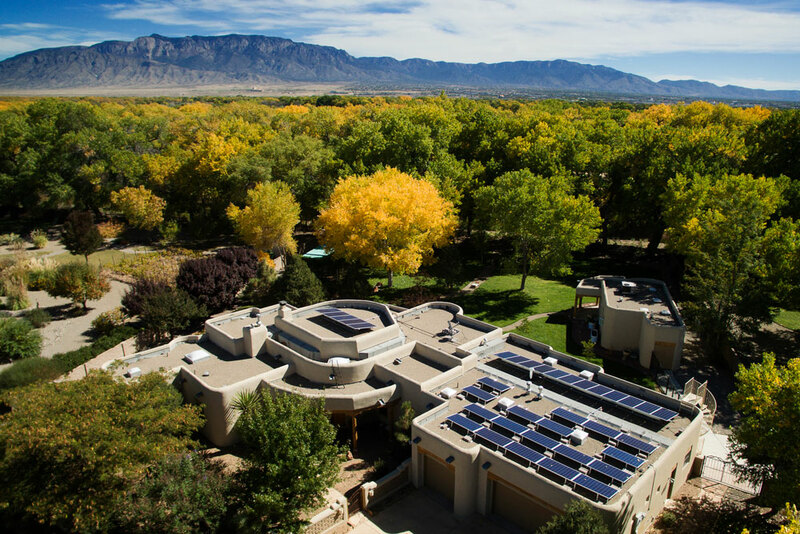 Sol Luna Solar serves the residential and commercial solar needs of Santa Fe by offering the best performance and price in the area. Our team is proud to deliver better service and long-term support to our Santa Fe solar customers. 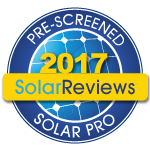 In addition we were voted a Best of Santa Fe Solar Energy Company in 2015, 2016, and 2017. Looking for a solar panel installer in Taos, New Mexico? 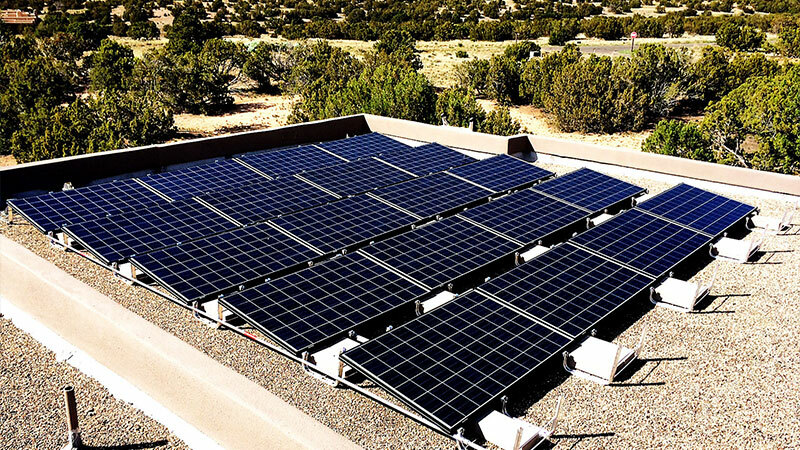 Sol Luna Solar has a long history of uninterrupted service in Northern New Mexico and Taos. Our licenses in general construction and electrical mean we have the know-how to get your solar installation done right; delivering our customers value and savings for years to come. WE SERVE NEW MEXICO HOMEOWNERS AND BUSINESSES!